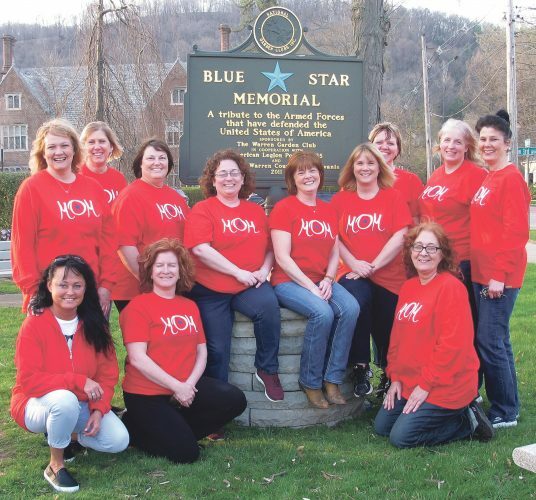 Photo submitted to Times Observer Sarah Blauser, the first female Cub Scout in the Chief Cornplanter Council, and her mom, Karen, in uniform. In October, the Boy Scouts announced they would start accepting girls into their programs. 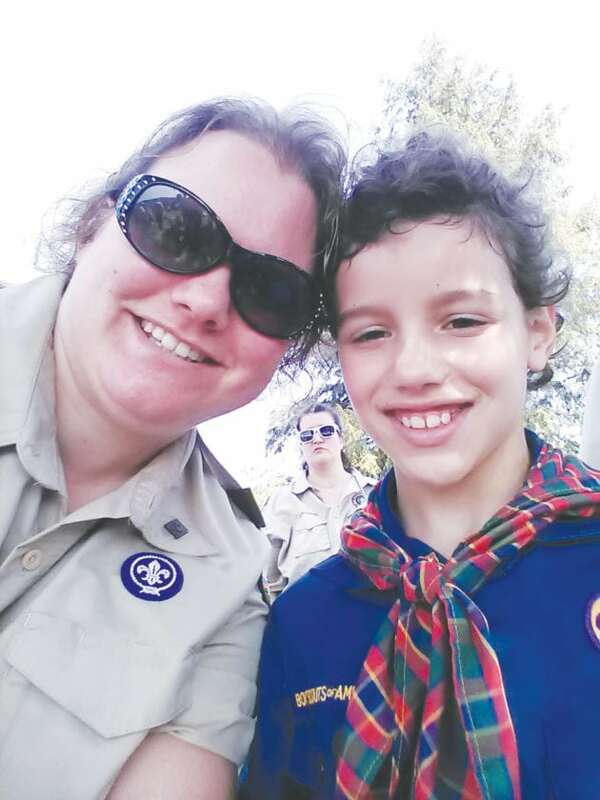 This spring, Sarah Blauser became the first female Cub Scout in the Chief Cornplanter Council when she joined Cub Scout Pack 30 in Youngsville. 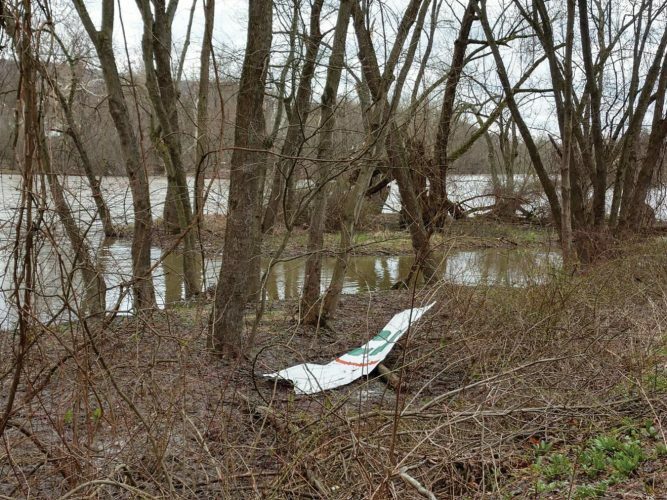 “I got to go fishing, tie knots and other stuff,” she said. It was not uncomfortable for her being the only girl in the pack. “I enjoyed just being with the boys and being one of them,” she said. 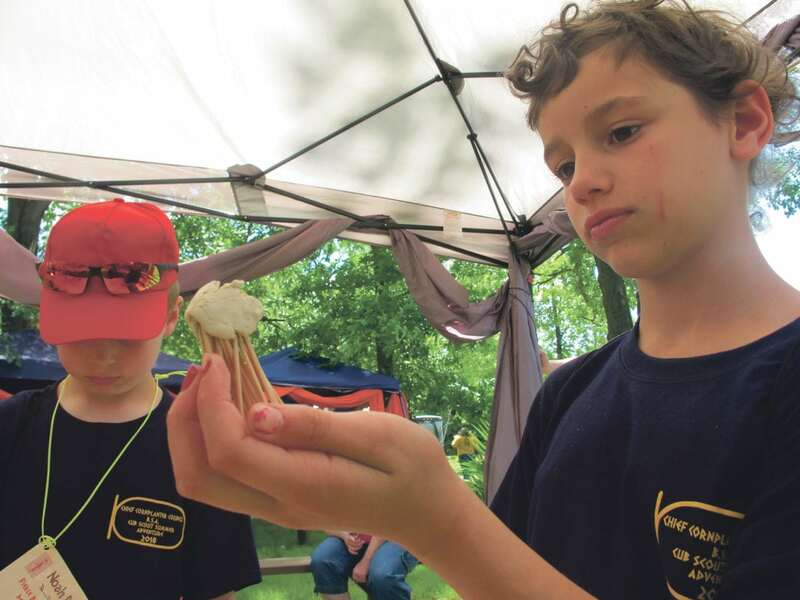 Times Observer file photo by Brian Ferry Cub Scout Sarah Blauser gets creative at Cub Scout Camp in June. Going into her second year, Blauser, now 9, will advance from Bear Cub to Webelos. When the time came to think about enrolling Sarah in a scouting organization, the Boy Scouts was a natural fit. Sarah comes from a Boy Scout family. Sarah’s mother, Karen, who is a leader in Troop 22 and a member of the BSA honor society — Order of the Arrow — already had sons in Boy and Cub Scouts and she didn’t need more places to shuttle children. She didn’t feel the need to go with an organization that is particular to girls. It has “definitely” been a good experience so far, she said.